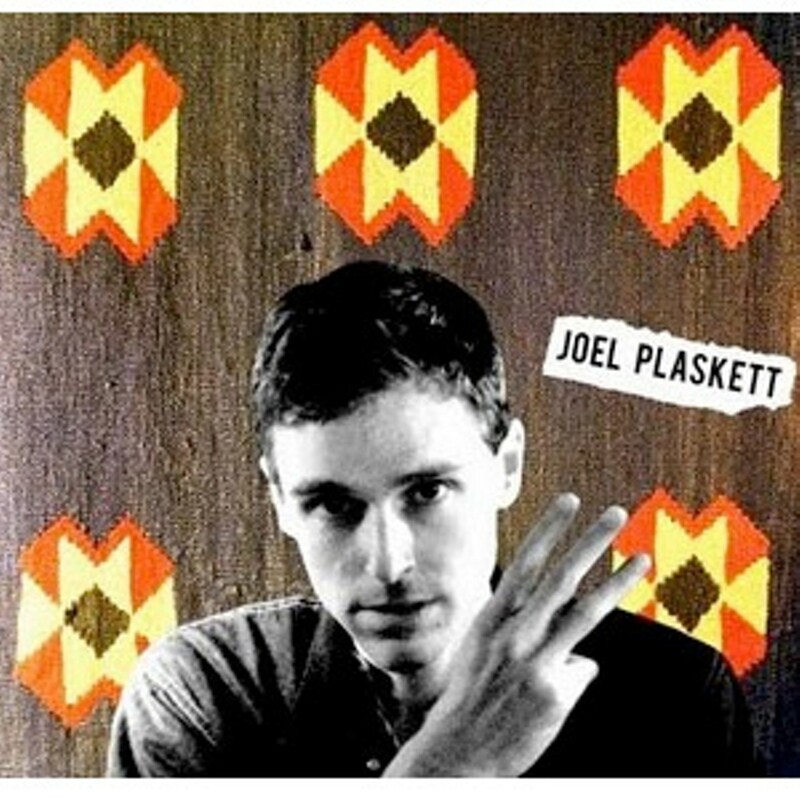 To say that response to Joel Plaskett's ambitious 2009 triple album Three is positive is as big an understatement as Lady Gaga's lightning- bolt headpiece. Shortlisted for the Polaris Prize, Plaskett now has a bunch of ECMAs and Best of Music awards to add to the mantle too. Recorded with "talented family and friends," Three is the magic number---a spell of personal storytelling, easy-breezy harmonies and Westerbergian rock. It's hard to imagine but Plaskett says, "I knew it was a bit of risk." Another future Canadian classic, Three has struck a chord with new audiences, too. "This album has taken me into different places---at the shows I see young kids and virtual seniors." He admits to being a bit overwhelmed by the opportunities, and even though the phone doesn't stop ringing, he says, in his own Plaskett-like way: "I feel kinda blessed."